A quick primer on this spring’s lightweight neutrals from New Balance | Runner. Writer. Renegade. If you know me, you know I love running shoes. A lot. 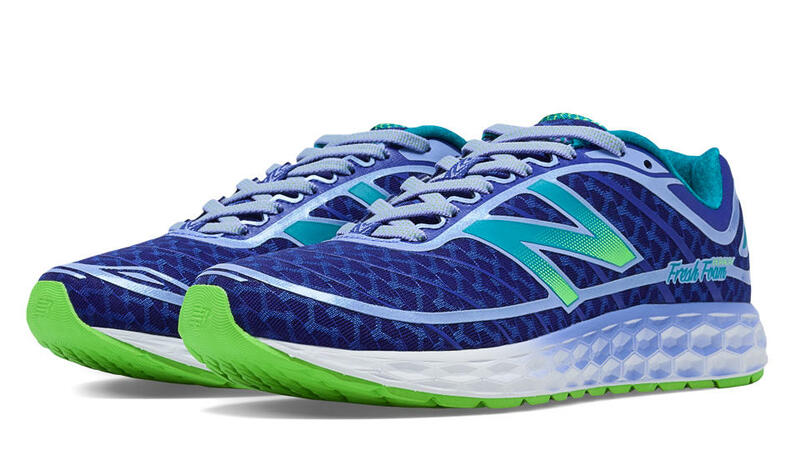 For several years, I’ve run almost exclusively in the New Balance 890. 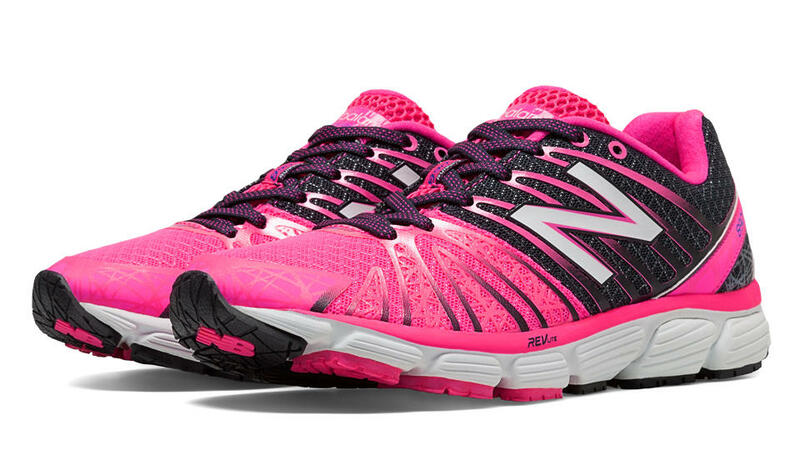 The new 890v5 just hit shelves a few weeks ago, as did the new Zante and Boracay models. All fit into the “lightweight neutral” category, and I gave them all a go in the New Balance Louisville store yesterday. Background on me: runner for almost a decade, heading into my 10th marathon, worked in specialty running retail for five years. Averaging 45-50 mpw currently. Short shuffle stride, little scoot on the forefoot. Neutral gait, 5’2″, 108 lbs. 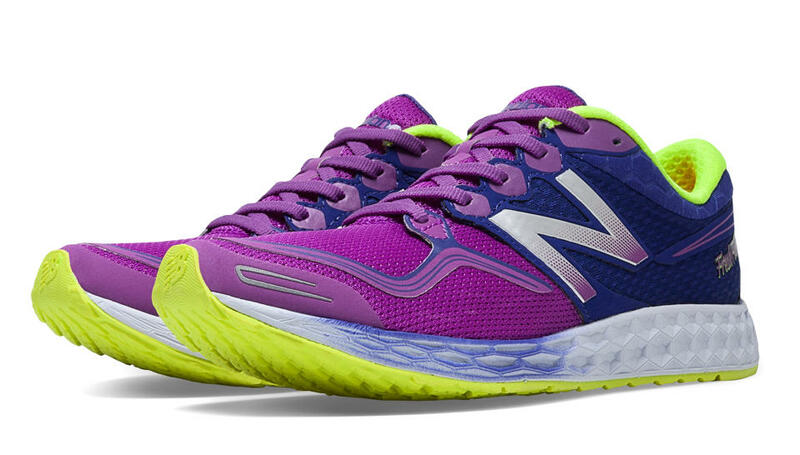 890v5: My long-loved workhorse shoe has an updated upper — FantomFit — and a new outsole. I’m optimistic that the outsole will prove more durable than previous versions, since that is my one complaint. Feels cushioned but not soft. Toebox seems a little looser because of the no-sew fabrication, but otherwise fit is very similar. No noticeable difference in ride or feel after logging 6 miles in the new ones yesterday. They did beef it up a little, by almost an ounce. Zante: The new Fresh Foam speedster. An interesting addition to a running line that already includes the 890 and 1400. I thought the arch was unusually aggressive for New Balance and I think it’s running almost a half-size smaller than their usual fit. It has a more curved last, which New Balance brings out now and again but it usually seems to fade away. The Zante features a sprung toe to encourage faster heel-to-toe transitions. It feels responsive, but based on some early feedback from others on the Fresh Foam, I’d consider it more of a tempo day/longer race shoe than a trainer. I’d consider going up a half-size and adding it to my rotation for races 10k and up. Boracay: There is a place on my shelf for these as soon as my marathon is over — I’m being smart and not changing shoes three weeks out. That, and I don’t think the Boracay is responsive enough for racing a marathon. But for easy days and long runs? Yes please. It’s soft without being squishy. My weight seems evenly distributed across the shoe, with a really neutral, comfortable ride. This is definitely coming home with me — although that might be my marathon legs talking! Want to win a trip to Greece’s Zante Island — with NB Elite athlete Emma Coburn? (I do!) Click here to enter.